The Algarve is once again the Portuguese region that will fly the most Blue Flags in 2016, with 88 beaches receiving the coveted classification. Compared to last year, the number is up by three with Amoreira Mar (Aljezur) and Rocha Baixinha (Albufeira) set to fly a flag for the first time and Armona Ria (Olhão) making it back to the list. All four Algarve marinas – Vilamoura, Albufeira, Portimão and Lagos – will also be once again flying Blue Flags. 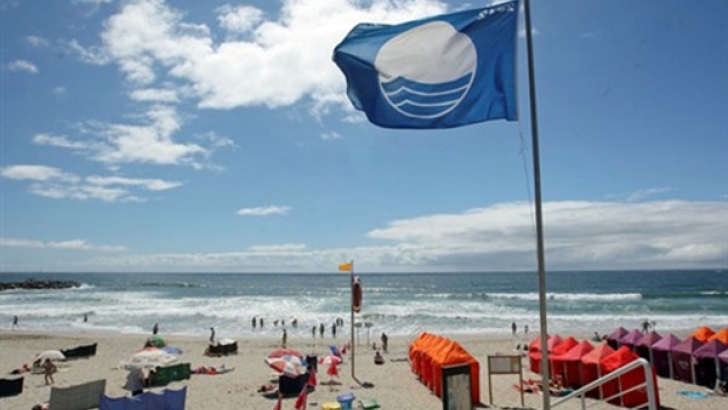 On a national level, Portugal received a record 314 Blue Flags, with 15 new additions. This means Portugal is the fifth country with most flags in Europe, trailing only behind Spain (579), Turkey (436), Greece (395) and France (379).